© Joshua Weiss. All rights reserved. 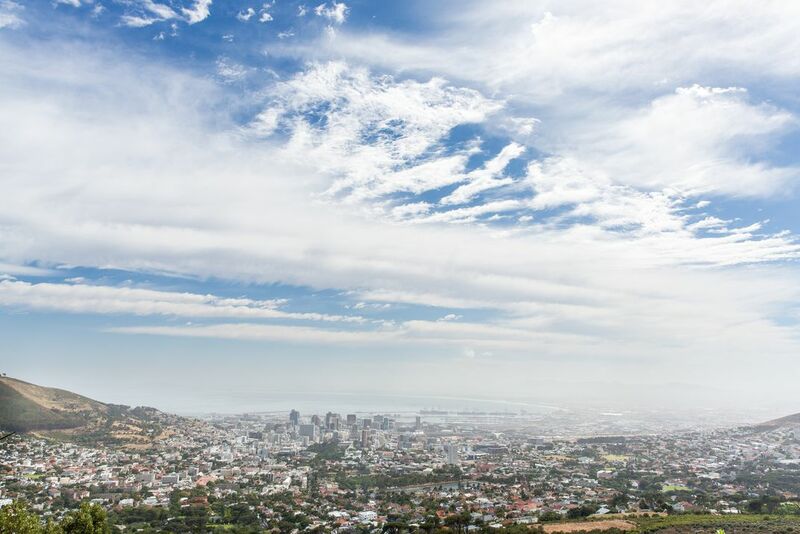 Taken from near Table Mountain, this photograph shows a sweeping view of Cape Town, one of Africa's most interesting coastal cities.